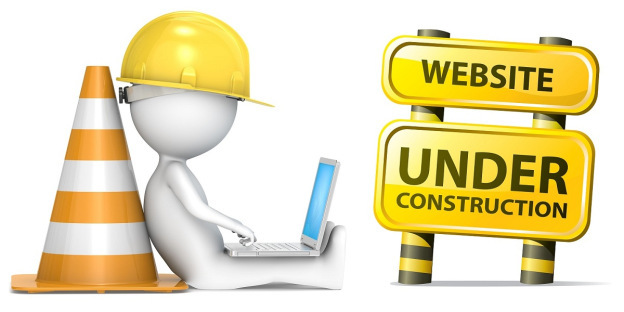 API is under construction. to speed up this process please leave requests and wishes of the features that you need through Api, currently we plan to do everything free! We can open API to most parts of the site. this will help get information from site in convenient form, for example JSON. please leave feedback and requests API that you need. As receipt of requests and availability of free time, we will implement API features.